How to begin using Hidden Mobile GPS tracker? Create GPSWOX.COM account and sign in. Open application on your Android device and sign in with the same credentials(this is required only once, unless you change your password). To increase battery life, set the tracking interval to at least 180 seconds. There is requirement for Android applications so that running location tracking services must be shown to users. So hidden app will indicate to phone user that it is working. • Android OS < 6.x. From installed apps list open app settings. 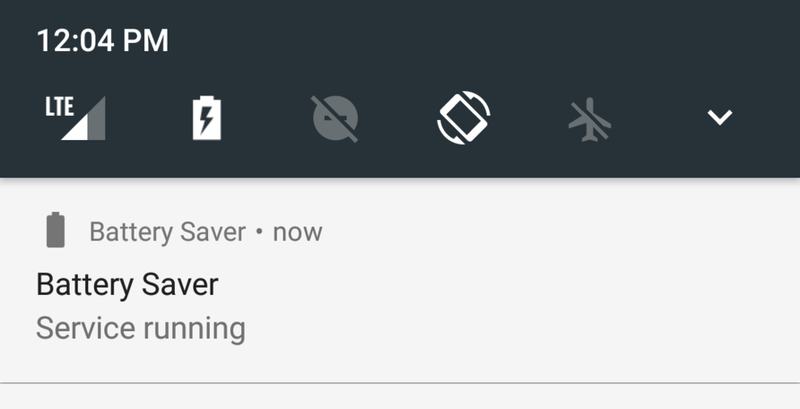 Uncheck notifications for “Battery Saver” app. • Android OS 6.x. From installed apps list open app settings. Open notifications screen for “Battery Saver” app. Select block all notifications. • Android OS > 7.x. Open app. Start service. You should see service notification running. Long press on notification in notifications list. Choose “More settings”. Select block all notifications. Q: What will happen if I change server in the app from Europe to USA, Asia or any other ? Q: How to connect this app to my cloud gps server or server gps software ? A: First of all you, make sure you are signed in via mobile app(you need to sign in with any gpswox.com account). Then click "Server"->Custom and enter your custom server's IP address. Then add "Device identifier" in your private gps server. 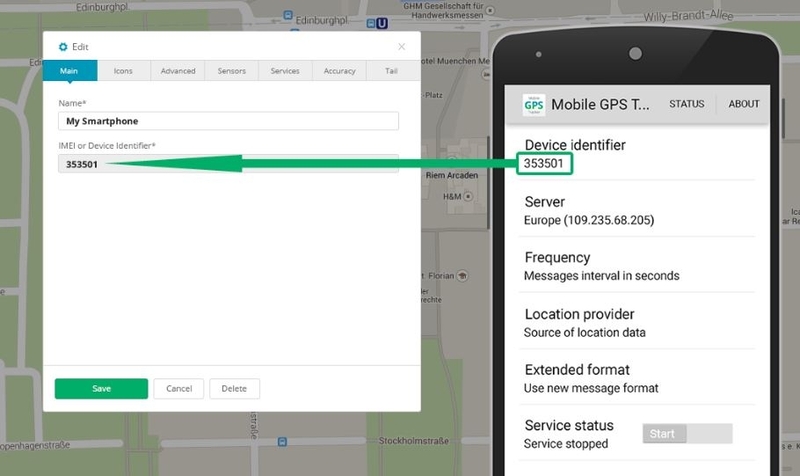 Click start and you will see your smartphone on your own gps server.